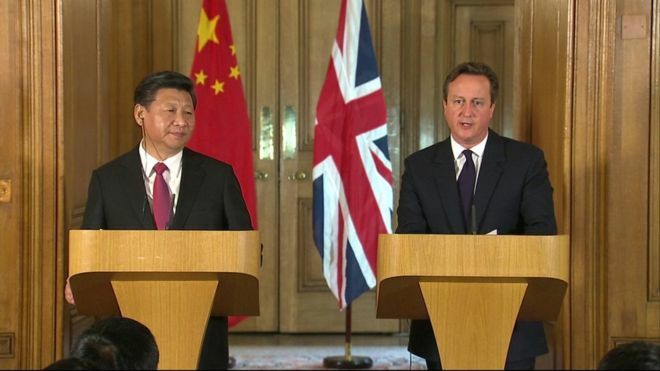 Chinese President Xi Jinping and David Cameron have unveiled a deal by which China’s nuclear industry will buy out one third of the cost of building the new power stations at Hinkley Point. 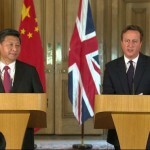 The agreement is worth £6billion and it now ensures that the project can be completed succesfully. This is tremendous news for Somerset and for everyone in the constituency. Hinkley will bring huge rewards for the area as well as ensuring that the lights stay on.